The mission of the Church is that of building up the Kingdom of God by proclaiming the Word of God. So the Msmi tries to play an active role in this respect, in cooperation with the Church. Christ proclaims salvation as the fundamental element, the central point of His good news. Faith formation transmits this message of the Kingdom, central to the preaching of Jesus. This proclamation of the Word of God takes its active form in the contribution of the MSMI through conducting ‘retreats’ to renew one’s relationship with God and with others. 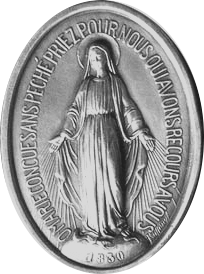 St. Paul writes, “faith comes from what is heard, and what is heard comes through the Word of Christ” (Rom 10, 17). It underlines the need to proclaim the Word of God in order to raise the faith of the people in Christ and to experience the redemptive love of Jesus. The Word of God is active and has transforming power for those who believe. Jesus Christ transmits not only the Word of God, He is the Word of God, the Word made flesh and His voice continues to resound in the Church and in the world through the Holy Spirit. ‘Retreats’ reawaken and deepen the people in faith in Christ and help them live with Christ’s attitude in their concrete life situation, thus it manifests its great repercussions for man and the world. 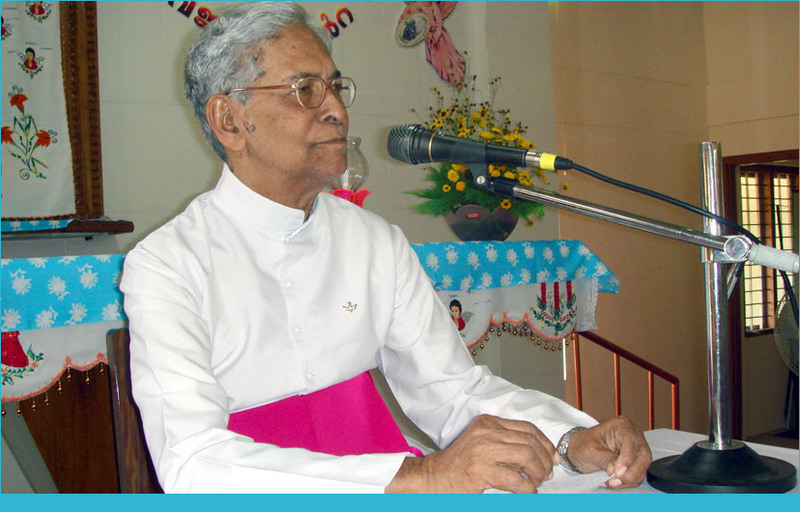 It was the founder’s words to the members of the Msmi, “Jesus sent his disciples to the four corners of the world to preach the message of love: just like that, I send you to the whole world to do the same mission of teaching and preaching the people.” The fundamental thrust of this apostolate of the Msmi realized in the vision of the founder, “renewal of the whole Church and salvation of souls.” This is done through establishing and running retreat centres, conducting seminars, conventions and prayer groups, thereby taking every effort to deepen the people’s faith in Christ. 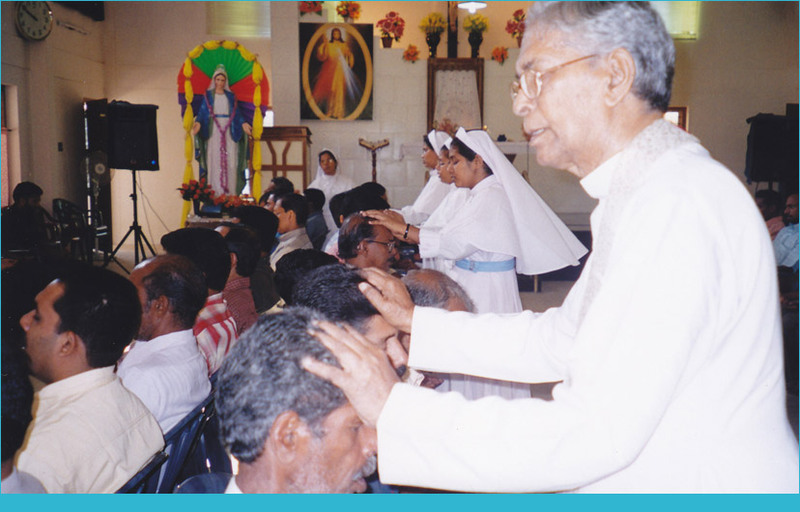 At present the MSMI has 4 retreat centres: Nirmala Retreat Centre, Kulathuvayal, Gethsemane Retreat Centre, Kozhikode, Jordania Retreat Centre, Nedupuzha and Zion Retreat Centre, Nellikuty. 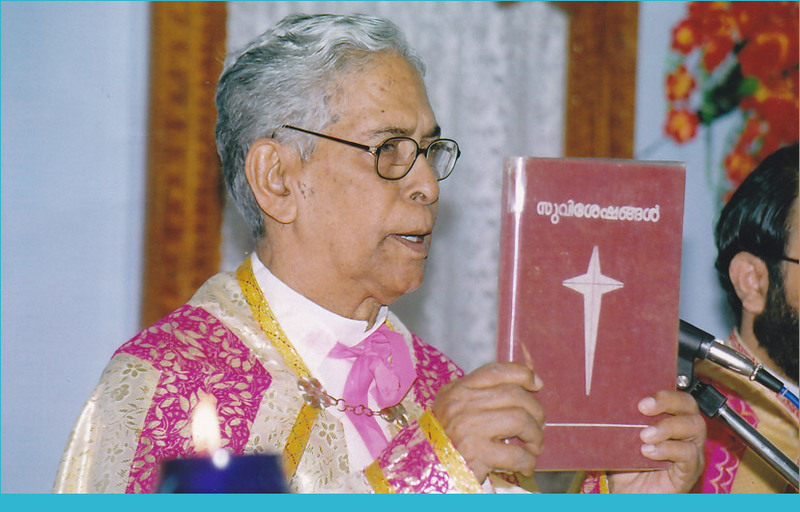 Sr. Elsis Mathew is the general coordinator of the apostolate of evangelization.